Hacker Poll: Should All Programmers Learn Assembly? 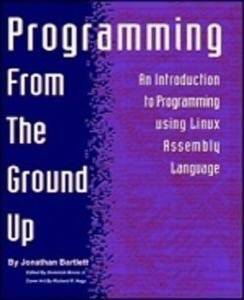 Programming from the Ground Up (available online or in print) is a Linux assembly language book by Jonathan Bartlett.  The lessons in the book assume no previous programming experience on the part of the learner. The book’s ad copy claims that “The difference between mediocre and star programmers is that star programmers understand assembly language, whether or not they use it on a daily basis.” Members of The Future of Programming Languages panel we linked to last week also encouraged programmers to learn assembly or Forth. Should all programmers learn assembly, or is that overkill?